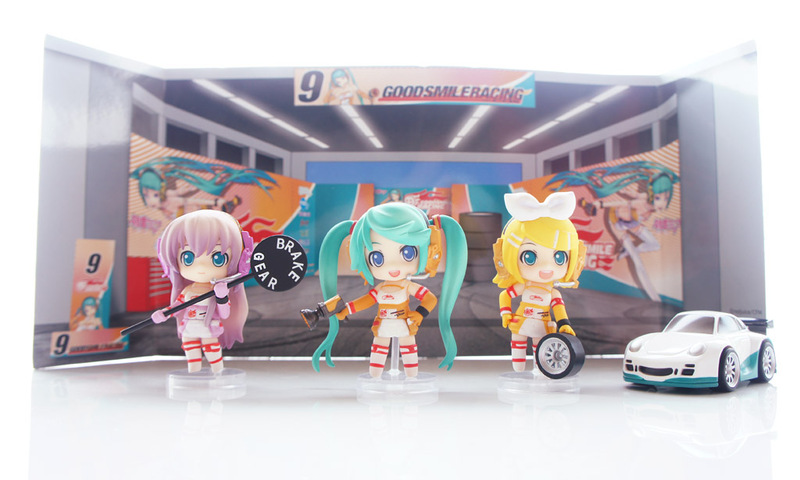 Here comes the Nendoroid Petit Racing Miku 2011 set. 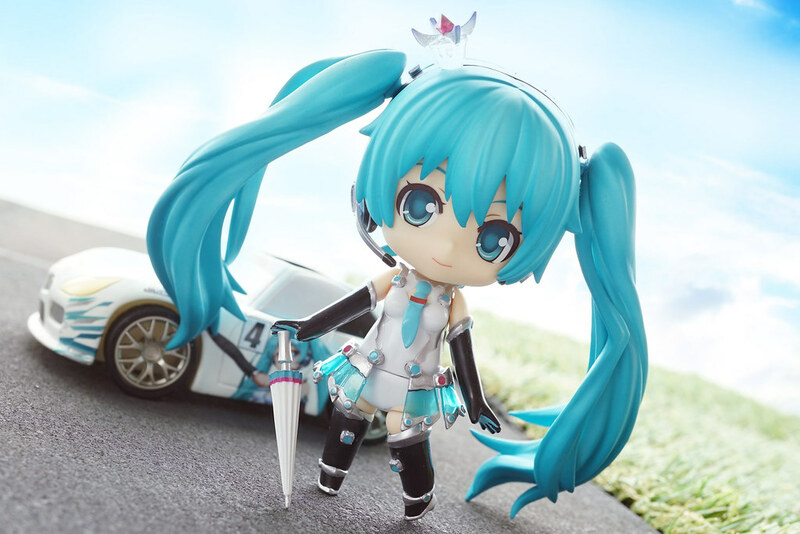 Unlike those racing Miku nendoroid and figma which was released as sponsor item, you could purchase this wallet-friendly set in normal way. 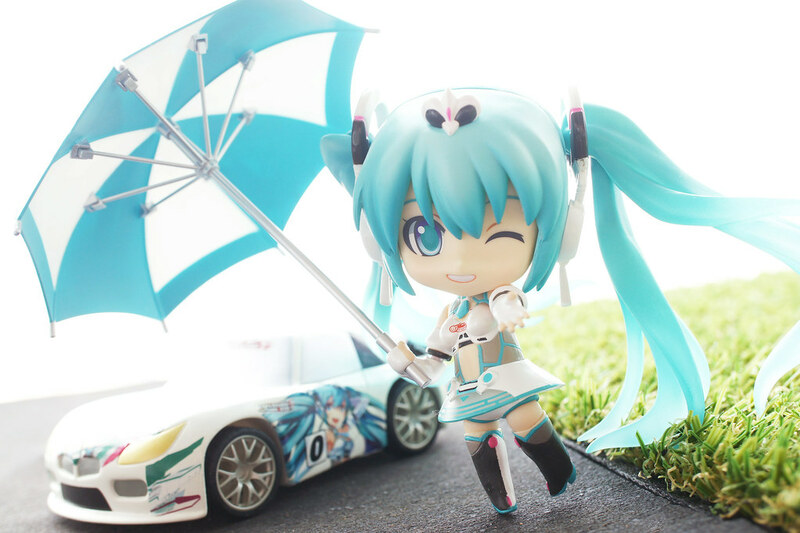 Congratulations to GoodSmile Racing for the GT300 Class 2011 Championship!! Well…figure boxes became larger and larger in recent years. I understand its for protection, but…if only if it could be made smaller and more eco-friendly, it would be nice.. 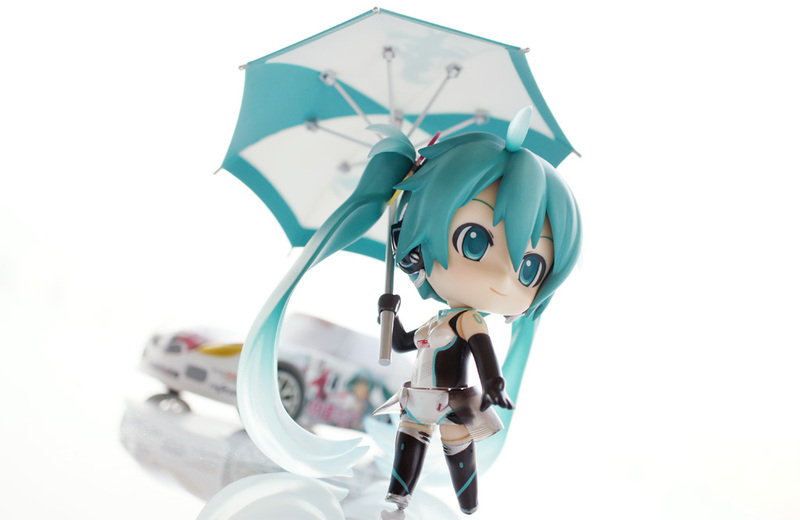 Here comes the Nendoroid Petit Racing Miku set 2010ver. 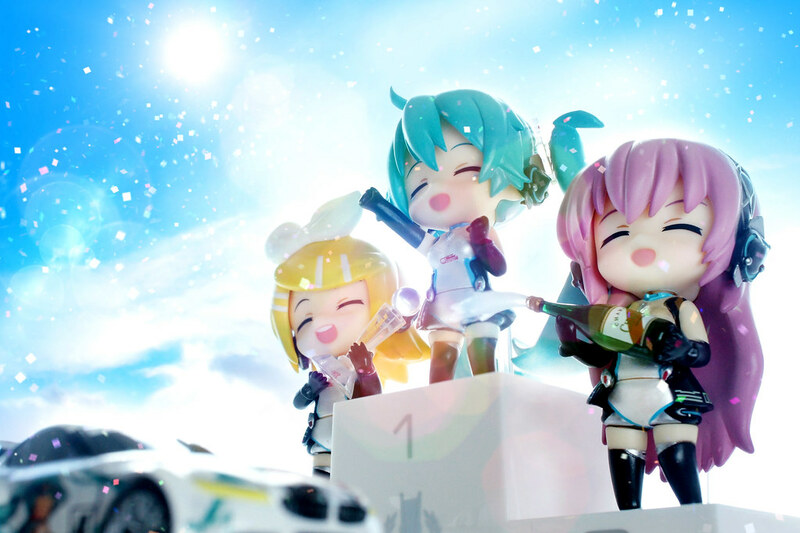 Character design by the famous “World is mine” illustrator redjuice. The smile face is charming, and the costume is pop and cute to me.